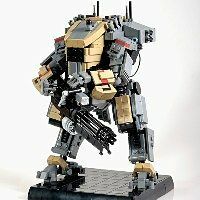 German student Marius Herrmann gave us a rather special present: the Legion Titan from Titanfall 2 in an outstandingly accurate LEGO recreation. 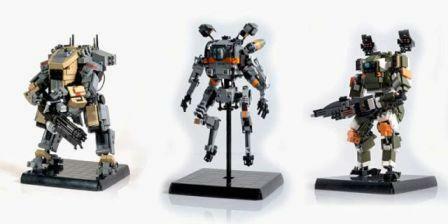 This intrepid builder has been on a quest to turn the huge mechs from the game into custom LEGO builds as the company itself does not cover the licence. He had already covered three of the seven Titans that appear in the game.